Remember what a car represented to you when learning to drive? The freedom, the excitement, the possibility to go wherever you wanted at whatever time. Listen to certain people and you’ll hear that that freedom is being curtailed, what with the advance of both road and car technology; the vehicle is able to do more driving, the authorities have more ways than ever of monitoring you. 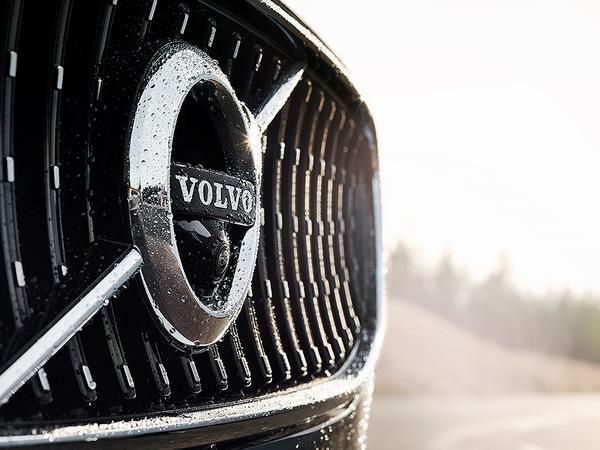 By and large we at PH reckon there’s still some life left in driving for driving’s sake, but now Volvo has announced a compulsory speed limiter is to be fitted on all its cars from next year of 180km/h (112mph). Now, ostensibly this is on the grounds of safety, Volvo of course being Volvo and also stating that 25 per cent of all US traffic fatalities in 2017 were caused by excess speed. And we’re not here to condone being sat at 120mph on a crowded motorway, obviously; that’s dangerous and illegal. But what Volvo has done here, in limiting its cars to a speed beyond all speed limits we know of in trying to “completely end serious injuries in fatalities in its cars”, is neither fish nor fowl. It’s taken away a chunk of the driver’s responsibility in governing speed, yet not done something truly bold in, say, using navigation, camera and radar technology to ensure its cars never exceed any speed limit on any given road. That truly would be a bold and innovative step, and would in theory ensure no new Volvo was ever caught speeding again, or involved in an incident where excess speed was a factor, but would you buy a car that restricted? Exactly. Volvo’s release states that “while speed limitation is not a cure-all, it’s worth doing if we can even save one life.” That said, surely any accident at 90, 100 or 110mph is going to be pretty serious, in the same way it still would have been at 115mph or 120mph. It appears a compromise between a desire for a safety conscious image and the need to sell cars, as a move too far one way or the other could upset the balance. So the result is something that sits on the fence. Japan of course has limited cars to 180km/h for a long time now on the grounds of safety, though incidents still happen - it’s certainly no guarantee of reducing accidents, because sometimes even 50mph can even be too fast on a slippery road with poor visibility. 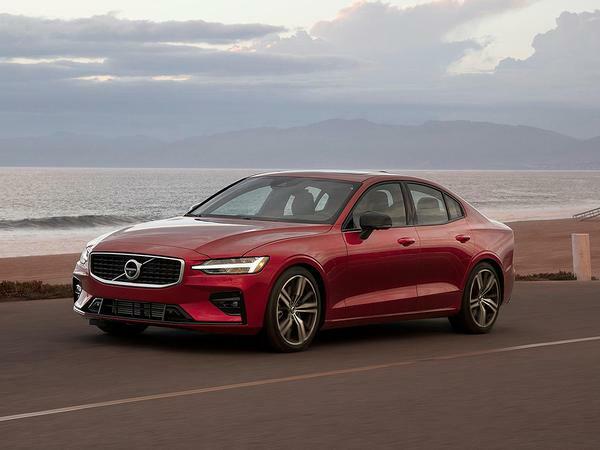 To Volvo’s credit the push towards reducing injuries and fatalities will also include a focus on distraction and intoxication as well, meaning the entire focus is not simply a draconian one on eliminating excess speed at all costs. This still seems like a slippery slope, however. Volvo suggests that drivers do not recognise the danger involved in speed; on the contrary, it could be argued that many do, but may continue anyway because either their cars make them feel too well insulated, or they enjoy the thrill, puerile though it may sound. There’s way more to crashes involving excess speed than simply how fast the car can go. No longer "boxy but good", Volvo now wants a 180kmh limit on all cars and automatic geofencing to automatically limit speeds around schools and hospitals. f k off Volvo, you used to be cool. People who want to drive faster than 112mph on public roads probably don't tend to buy a new Volvo for such purposes anyway. Let's not get too frothy. Japan limits everything , including GT-Rs don't hear people crying about that. If you want to get snitty. No one NEEDs to do more than 112mph on the public road...I get why people would get upset about the whole nannying aspect.